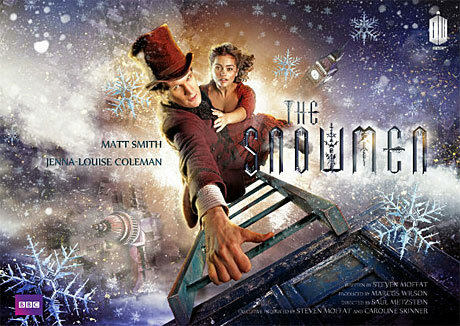 This entry was posted in Doctor Who, TV and tagged BBC America, Caroline Skinner, Clara Oswin Oswald, Doctor Who, Doctor Who Series 7, Jenna-Louise Coleman, Matt Smith, Steven Moffat, The Snowmen. Bookmark the permalink. ← Doctor Who: New Companion, New Theories – Who is Clara Oswin Oswald?